One of the NFL’s biggest blunders in recent memory was not putting Pat Bowlen in the Hall of Fame five years ago. Bowlen is very likely going to inducted in 2019, but the fact that the league did not act sooner when his battle with Alzheimer’s disease has been very public is extremely disappointing. Unarguably the greatest owner in Colorado professional sports history, Bowlen is beloved by generations of Broncos fans; all of which have been fortunate to watch one of the most consistent franchises in pro football over the last four decades. 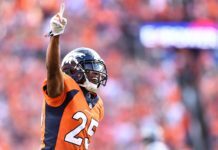 With seven AFC Championships and three Super Bowl victories to his name, Bowlen has proved that if you commit to winning and are willing to spend on quality players, the fans will always have your back, even in the bad times. The Broncos have sold out 403 consecutive home games, a streak that dates all the way back to Sept. 27, 1970. 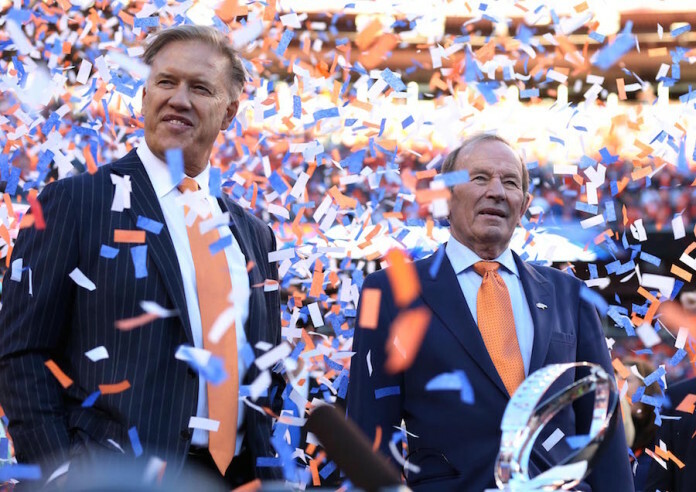 Bowlen did not purchase the team until 1984, but being able to keep that streak going for 35 years is proof enough that there was nothing that he valued more than winning, and there is nothing that Denver values more than their beloved Broncos. The thing about Bowlen is his impact on professional football goes way beyond the Mile High City–and that is what makes his current lack of representation in Canton so perplexing. Between serving on 15 different NFL committees, helping bring the NFL to Fox in the 1990s and later being the mastermind behind the creation of Sunday Night Football, Bowlen’s impact on the NFL as a whole is undeniable. There have been few owners in all of sports that have had as much success as Bowlen, and even fewer that individually impacted their leagues so greatly. Without trying to take away from previous contributors honored by the league since 2014, Bowlen’s lengthy resume speaks for itself. And while the NFL should have done right by the Bowlen family by honoring him years ago, Broncos fans will hopefully be able to finally celebrate the legendary owner’s legacy in 2019.